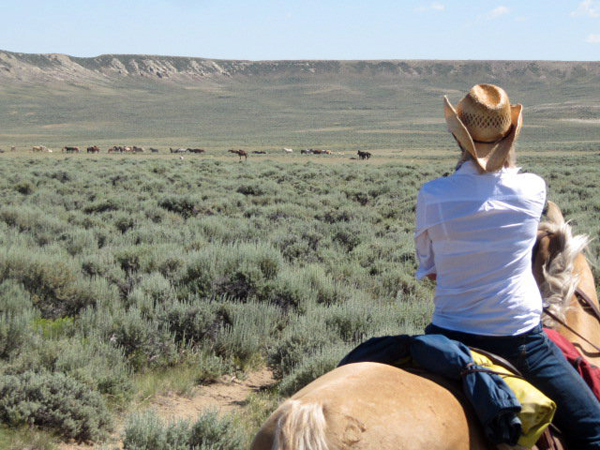 Introducing the most popular articles, as measured by your clicks, on Equitrekking.com in 2013. 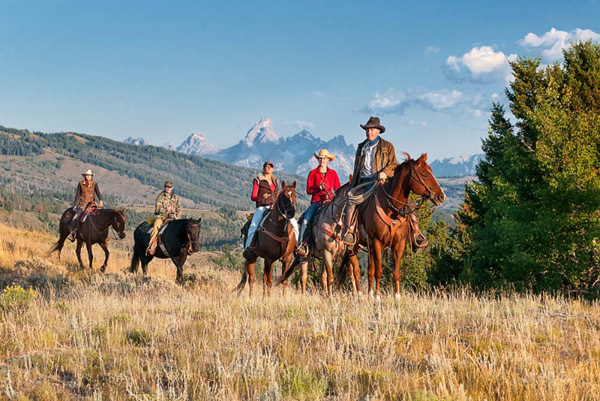 Your top 13 picks were diverse, including great places to horseback ride across the USA, wild horses, top horse trainers, retraining Thoroughbreds and bitless bridles. What do you want to see more of in 2014? Tell us by contacting us or commenting on Facebook or Twitter. 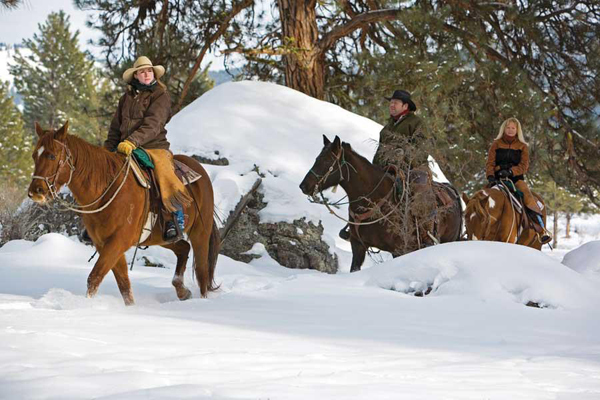 Ranches in Montana and Colorado where you can horseback ride through the snow this winter. Juliette Ober shares how she used a bitless bridle to retrain three adorable off the track Thoroughbred geldings, reaching new heights as an equestrian. 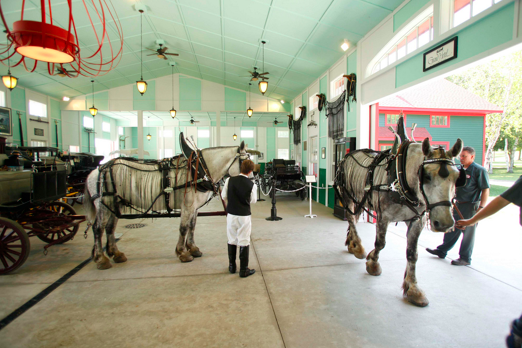 Equitrekking's Guide to U.S. "Horse Museums" featuring museums with collections of Western art, carousels, horse history, carriages, horse-drawn vehicles, Native American culture, ranching history and more! 4. 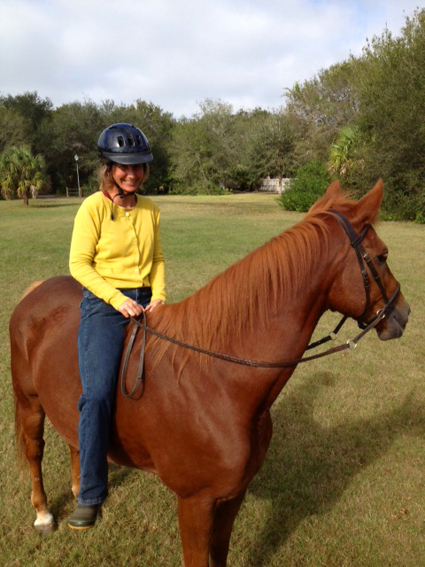 The Best Horse Trainer You’ve Never Heard of… Yet! 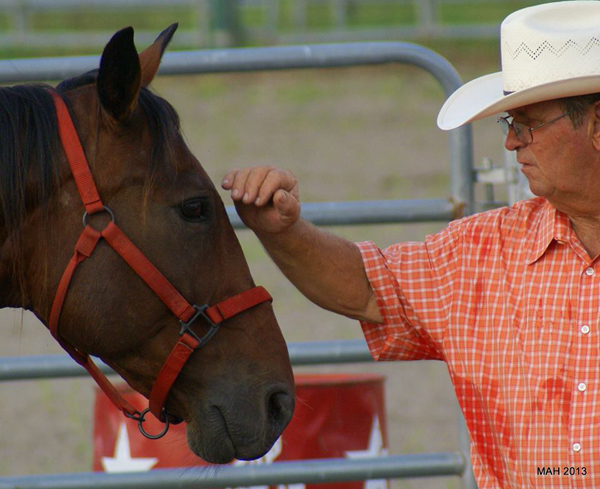 Like a lot of trainers who have come to prominence in the past 10 years or so, Ronnie Ford practices Natural Horsemanship. Haven't heard of him? Read this article by Karen Prell. 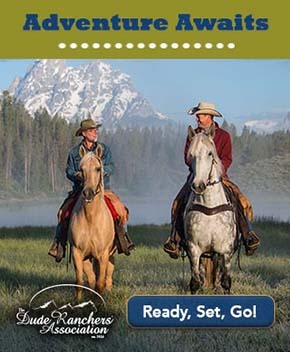 Having taken several ranch vacations in Wyoming, we were excited to hear from the Wyoming Dude Ranchers Association about why Wyoming is such a great state for dude ranches and have them share some photos of Wyoming dude ranches seeping with Western history and adventure. 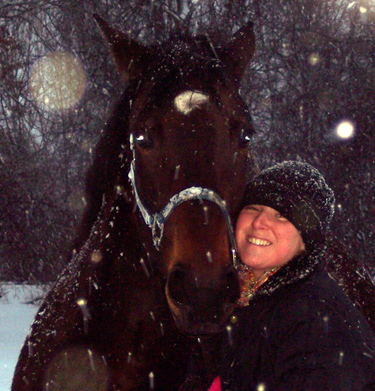 What Sarah Foisy learned from an off the track American Standardbred named Homie and the kindness of strangers, who share a love for horses. 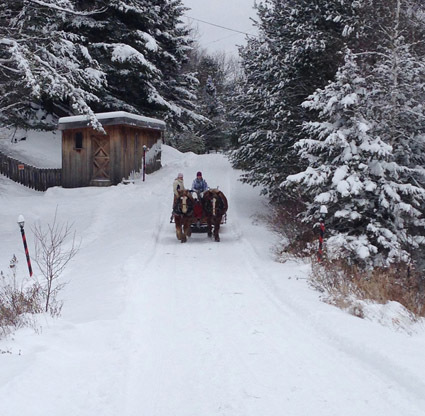 Caroline Maffry writes about a winter holiday in Vermont to enjoy horseback riding, dog sledding, skiing, and dashing through the snow on a horse-drawn sleigh ride. 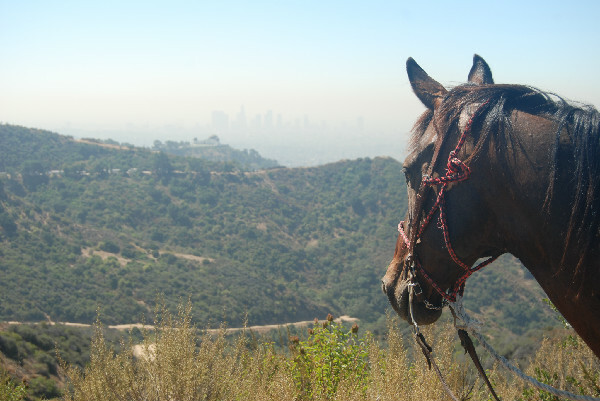 Karen Braschayko takes a ride through California's Griffith Park, home of the famous Hollywood Sign, setting for many TV productions, and land of celebrity sightings. 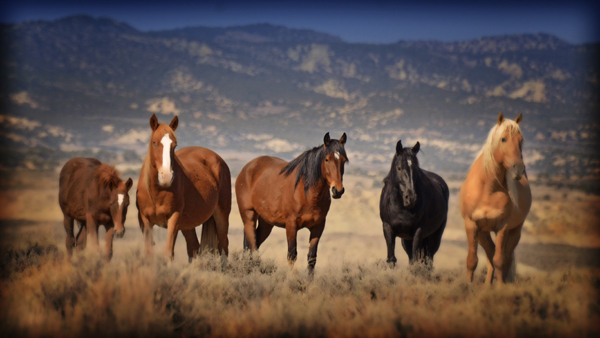 Photographer Jim Westin shares his romantic images of wild horses running free on public lands in Colorado in an article by Jocelyn Pierce. 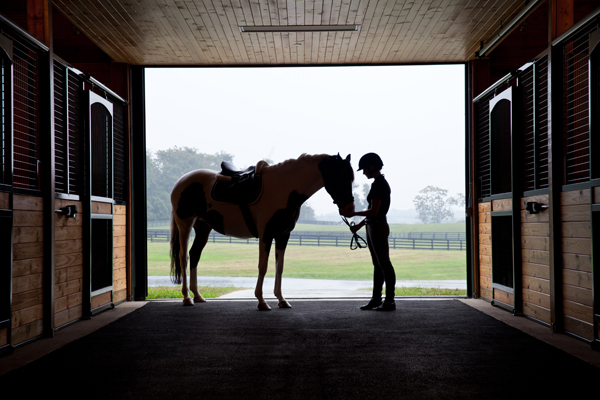 Equitrekking’s Caroline Maffry takes her daughter on an equestrian escape in Virginia Hunt Country at Salamander Resort & Spa in Middleburg. 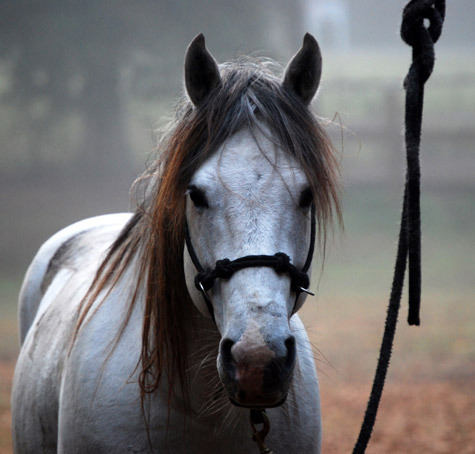 Learn about the Florida Cracker Horse, Florida State's Heritage Horse and an undiscovered jewel, in an article by Karen Prell. 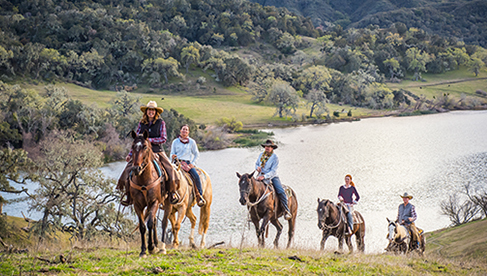 Organized eco-tour adventures, where you can view wild horses and ponies from the comfort of a vehicle or the back of a galloping steed. 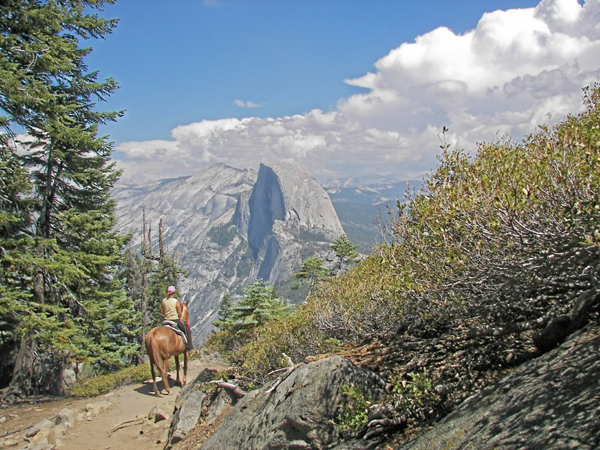 Horseback Riding to Glacier Point on one of California's Finest Trails in Yosemite National Park, part of Equitrekking's 50 State Trail Riding Project. Tell us what you want to see more of in 2014 by contacting us or commenting on Facebook or Twitter. Happy New Year!